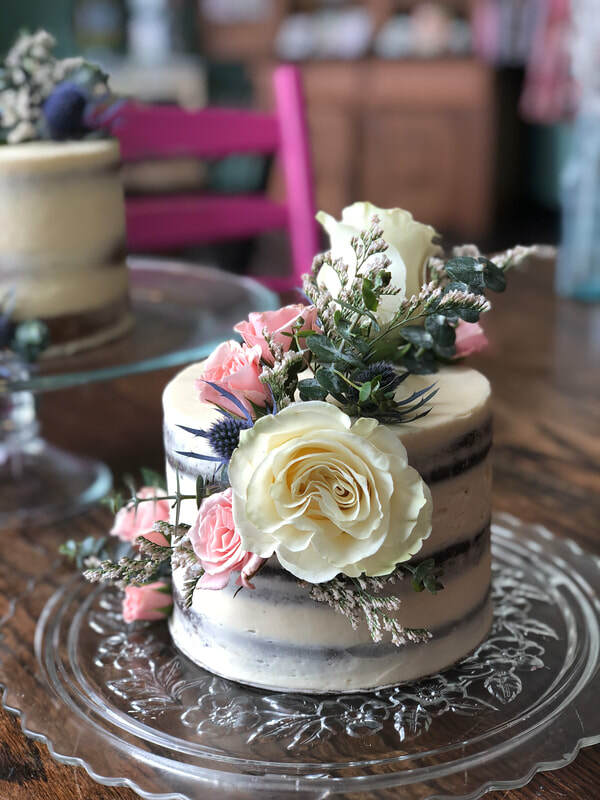 Our Fresh Floral Cakes are perfect for elegant affairs, special birthdays, anniversaries, baby and bridal showers. 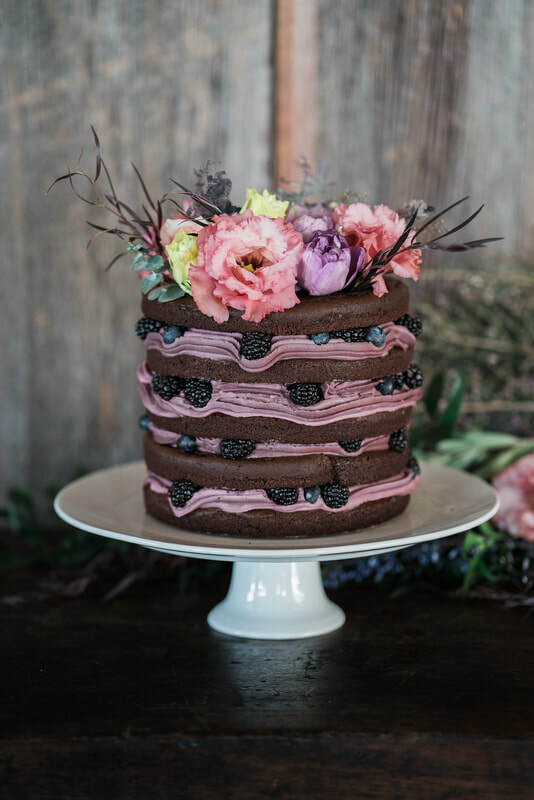 We love how fresh flowers have the ability to transform the most simple, classic cake into a work of art. 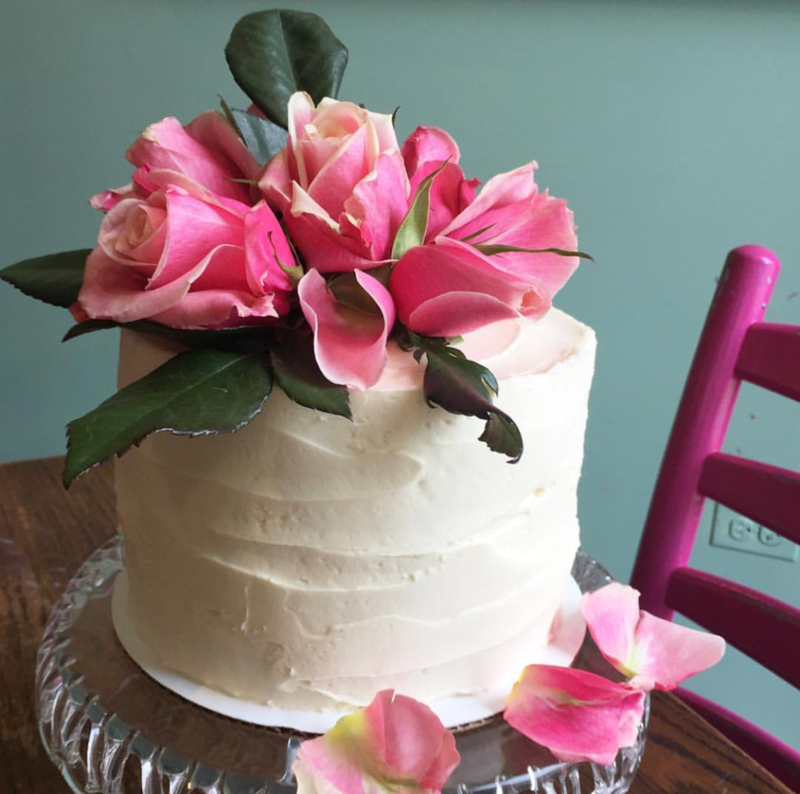 We source our flowers & greenery from local florists whenever possible to create the cake of your dreams! *Note: flower availability is based on advance notice & season.